China's northeastern port of Qingdao has halted shipments of aluminium and copper due to an investigation by authorities, causing concern among bankers and trade houses financing the metals, trading and warehousing sources said on Monday. Port authorities could not immediately be reached for comment. China has a public holiday on Monday. "We were told we can’t ship any material out while they do this investigation," a source at a trading house said. 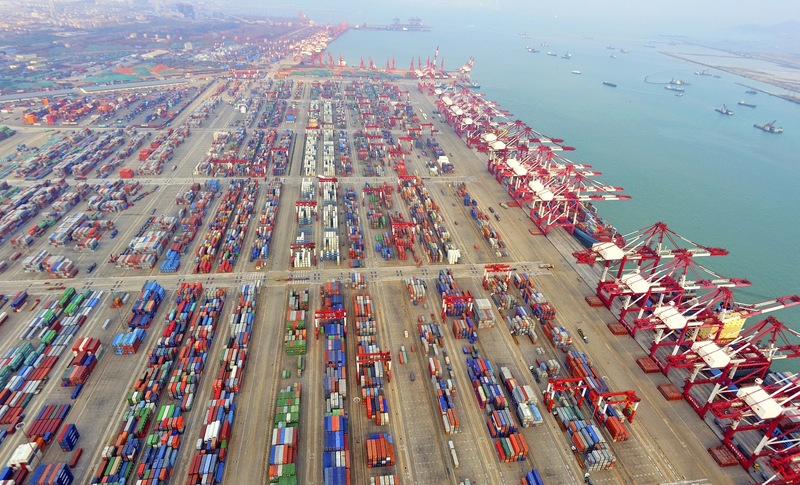 The port of Qingdao is China's third-largest foreign trade port and the world's seventh-largest port, trading with 700 ports in more than 180 countries, according to its website (http://www.qdport.com/). "Banks are worried about their exposure," one warehousing source in Singapore said. "There is a scramble for people to head down there at the minute and make sure that their metal that they think is covered by a warehouse receipt actually exists," he said. Metal imports have been partly driven in China as a means to raise finance, where traders can pledge metal as collateral to obtain better terms. In some cases the same shipment can be pledged to more than one bank, fuelling hot money inflows and spurring a clampdown by Chinese authorities. "It appears there is a discrepancy in metal that should be there and metal that is actually there," said another source at a warehouse company with operations at the port. "We hear the discrepancy is 80,000 tonnes of aluminium and 20,000 tonnes of copper, but we hear that the volumes will actually be higher. It’s either missing or it was never there – there have been triple issuing of documentation," he said. Beijing last year set new rules to curb currency speculation amid signs that hot money inflows helped push the yuan to a series of record highs. The rules required banks to tighten the management of their foreign exchange lending and types of clients that are able to access those loans. "It’s such a massive port I would think virtually everybody has exposure," the trading source said. 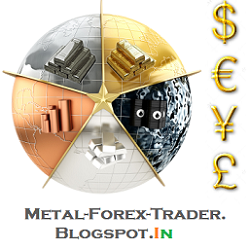 "Once the investigation is over, it could be bearish for metals. I think that a lot of Western banks will try to offload material and try not to deal with Chinese merchants," the trading source added.